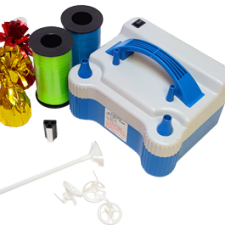 Ordering custom photo balloons has never been so easy! We will print and deliver your custom photo balloons quickly. Then, on the day of the event, go to your local store and inflate your beautiful balloons. What are Custom Photo Balloons? 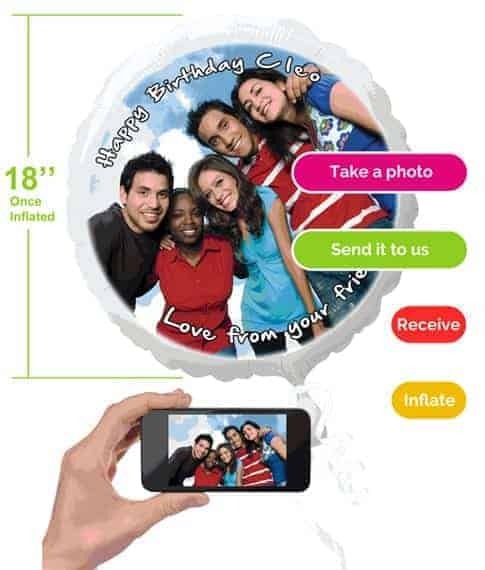 Impress your guests with our new custom photo balloons. With unlimited colors and printed in high-resolution, the possibilities are endless! 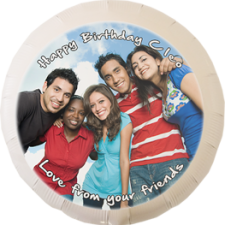 Our custom photo balloons are made of top-quality, 100% recyclable 22-inch Mylar balloons*. Our advanced printing technology allows us to print a high-resolution image on nearly the totality of the balloon surface. The images we reproduce on balloons are sharp and characterized by fine detail. This means that we can print virtually any image you send us—and it will look impeccable! 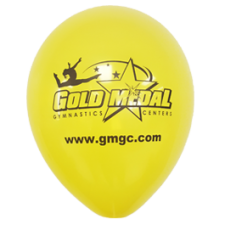 Perfect if you need a small quantity of flawlessly printed custom balloons fast. Without the proper printing technology, results can be blurry and smudged. No matter what your event, order our photo balloons today! We deliver anywhere in North-America. *Once inflated, balloon size is 18 inches. Image is on one side only. Graduations, important birthdays, religious ceremonies, or any other kind of important life milestones should be highlighted. So why not create beautiful custom photo balloons for your loved ones? Go for it! Take your old photos out of their dusty box, take pictures of them with your smart phone, and send them to us. Expect to see your loved ones’ marvel at the new magic moments you are creating! Custom photo balloons are becoming increasingly popular at the office. Employers are always looking for new creative ways to underline employee achievements and establish a pleasant workplace atmosphere. If you are looking for a fun and original approach to surprise your employees, consider ordering custom photo balloons. 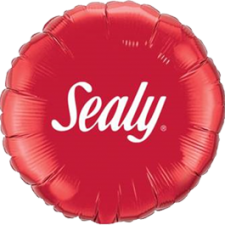 Instead of using a balloon weight, attach a Service Award Certificate to an helium inflated custom photo balloon of the employee who is being recognized. Acknowledge top salespeople, conquered team objectives, or any other type of employee efforts with an helium inflated custom photo balloon of the employee (or team) who is being recognized. When your precious employees arrive to the new location, assign their new offices or cubicles in an original way by attaching an helium inflated custom photo balloon to their desk. Recognize your staff with custom photo balloons. Tracy Alves	William F. White International Inc.
– An unexpected addition to your events. 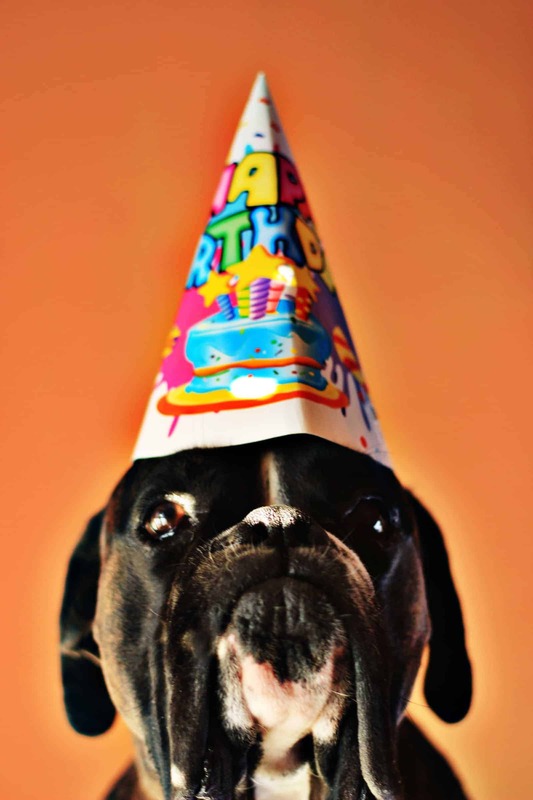 Custom photo balloons are a fun way to praise your furry friends! Order Custom Photo Balloons Today!